Stylish and practical, the Belle range of rugs feature an arty mix of geometric and stripe designs that will give an instant modern update to floors. 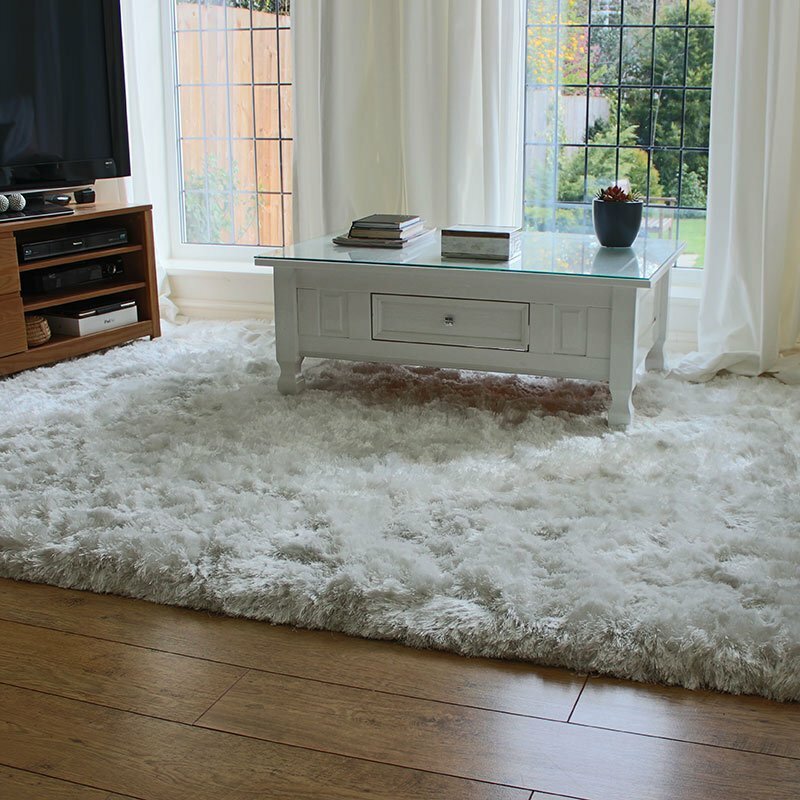 Made with 100% wool for a quality finish in a flat weave construction with a low 6mm pile, Belle rugs fit easily under furniture and sit close to the floor for ready foot comfort without the risk of tripping. The contemporary colour palette of Belle rug 05 includes dual pastel tones that will not overpower decor and furnishings but highlight or contrast with pale or dark flooring. For fresh and simple floor accessories, Belle are available in 8 designs and 2 sizes and are a great starting point for interior decor inspiration.